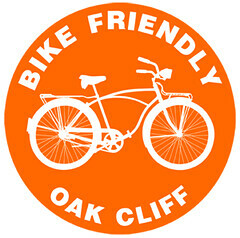 We’ll use it to keep you updated on how to support the Hike and Bike Plan. And sign up to have it delivered to your email box here. Paying fuel taxes doesn’t pay for roads. 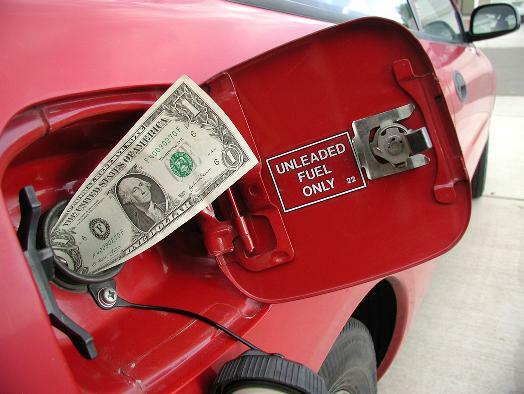 Aside from the fact that most cyclists also own motor vehicles (and generally buy fuel for them as well), there’s a recently published report from the Florida PIRG that suggests that fuel taxes are drops in the bucket of highway budgets and in no way qualify as a “user fee”. Check out the executive summary of the report here. Thanks to everyone who came out to the meeting Wednesday night! We had a good showing of supporters and some great speakers who made rational, positive comments. Though there was also a force of people speaking in opposition to both plans. Unfortunately the Planning & Zoning Commission felt they hadn’t had a chance to fully digest the plans and weren’t ready to make a decision. Because of this, there will be another public hearing on Feb. 2nd, and once they (hopefully) make a decision at that meeting, the plans will move to City Council on February 22nd. Need some inspiration? Check out our sample Letter of Support (Word format). And please be sure to come out on Feb. 2nd to voice your support! Should you be interested in watching the fun of last night’s meeting, the city has it available online. Ride to City Hall for the P&Z Meeting Tomorrow! 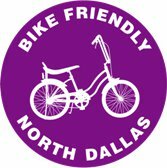 Join us tomorrow for a ride to City Hall to show support for the Arlington Hike and Bike System Master Plan! 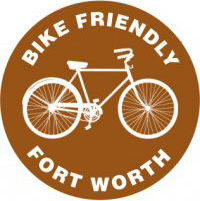 Meet us at 4:45 pm at UTA Stadium (1307 West Mitchell Street) for a casual ride over to City Hall. And if you can’t make the ride, the meeting starts at 5:30. Please wear yellow if you can so we can visibly show our support for the plans. When you enter, fill out a card to register your support for the plan. If you’re up for speaking, be sure to mark the card so. You’ll have up to 3 minutes to speak, but even 1 or 2 will be just as effective. Positive, encouraging comments are best – show your appreciation that the city and the commissioners have worked to develop and consider this plan that will help all citizens. Also, there are two plans up for approval at the meeting, so be sure to take a card for both plans! The Thoroughfare Development Plan is on the agenda first, and the proposed plan is slated to improve vehicular flow on our streets without widening the roads more than necessary. 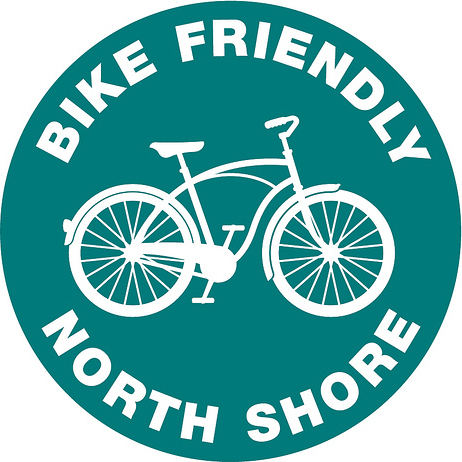 The Hike and Bike Plan brings in 162 more miles of on-street bike infrastructure, 110 more miles of off-street trails, 149 more miles of sidewalks, a 3-foot passing ordinance, and more! Also, be sure to make it to the final City Council public hearing on Feb. 8th! Those opposed to the Plan like to pull out the Plan’s price tag for initial projects: approximately $16 million dollars. They also heap upon that all kinds of hyperbole and misstatements about additional costs. They grab their follower’s attention with exaggeration and cast aspersions on the plan without ever putting things in perspective. So let’s do that. Put things into perspective. Will the implementation of the Plan cost money? Yes, $16 million, spread over 10-15 years, with some projects costing more than others, completed at different times throughout the implementation of the Plan. 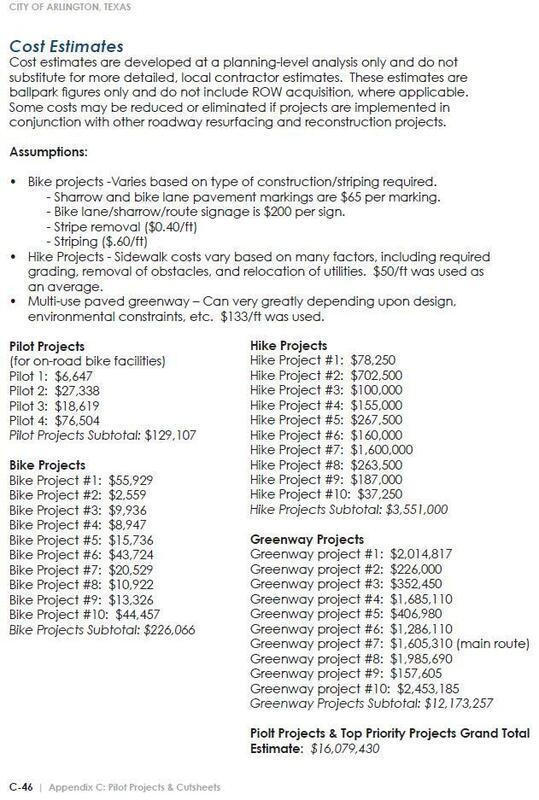 Those opposed to the Plan focus on bike lanes / markings and the $16,000,000 is tied to the implementation of just these projects. 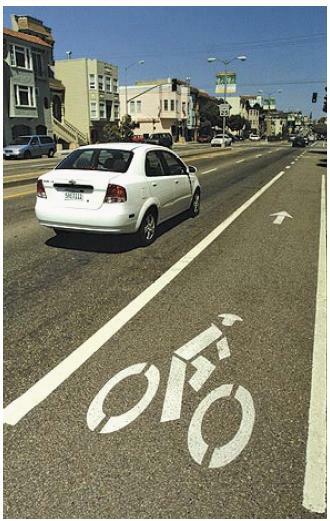 How much would the initial bike striping and signage cost? Approximately $355,173 or 1.87% of the street infrastructure budget (Source: H&B Plan, Appendix C). Those that bemoan the price tag of implementing the Plan say the money should be used to repair roads in Arlington, but the fact of the matter is you couldn’t re-pave 1/2 mile of a single-lane road for $355k/year. What could you get for $355k? Those opposed to the Plan… are good at OMITTING INFORMATION that doesn’t suit their agenda. If you are going to cite a source, please learn to quote properly and don’t omit the sentences that don’t jive with your agenda. You are misleading people by not giving them the full story. 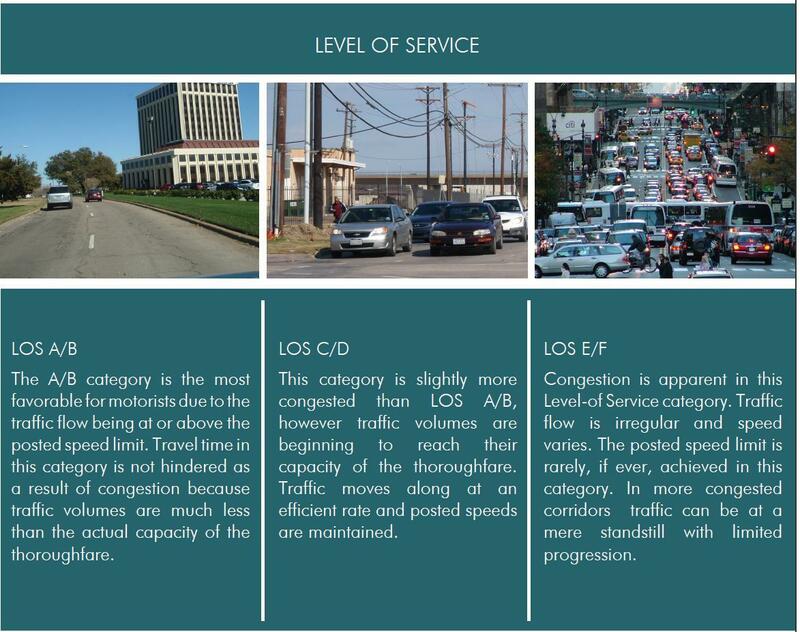 LOS A = over engineered streets. They are over built. Excessive. Cushy. If you had a drunk driver in there, they wouldn’t be pulled over for swerving because they’d have so much room to work with. The result of LOS A is you get faster driving and more dangerous road conditions. Basically, if the city was going about building all “A” roads for just motorized vehicles they would be wasting money on 1)concrete they didn’t need, 2) maintenance on all that concrete, 3) Police & Fire time going to clean up the accidents. When the Plan(s) is/are passed, future road development will be used to right-size the roads, bringing them from LOS A to LOS C/D. Those that are over-engineered for car capacity can be restriped for bike lanes, thus adding transportation options, slowing traffic to posted speeds, and creating an environment more conducive to bicycles. One bike in a bike lane is one less car on the road. 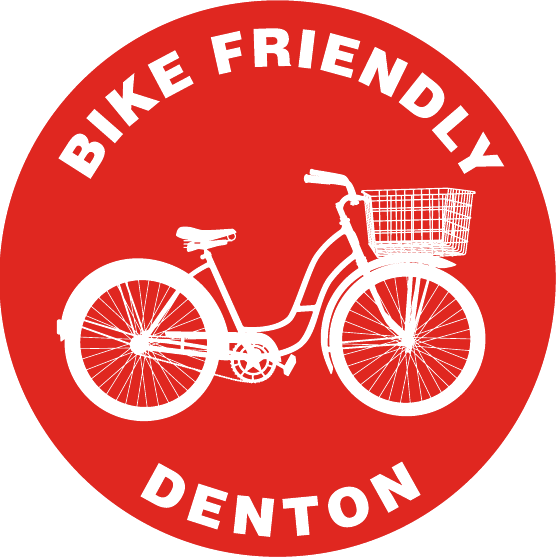 Support for “If you build it…” can be found in APPENDIX A, page A-5 of the Hike & Bike Plan. Click here to go to that section. Those opposed to the bike plan haven’t been on a bike in years and probably will never use a bike for years to come. They are happy being so reliant on the car and they want to make everyone else reliant on cars as well. What Arlington needs is transportation diversity. Diversifying Arlington’s transportation infrastructure gives people choices of how they can go about their business and it makes the entire system less susceptible to shocks. 63% of daily car trips are only five miles or less. 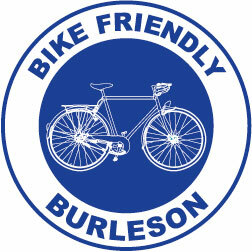 These are great opportunities to bicycle! Is gas too expensive? Ride a bike. Going only a mile to the store? Ride a bike. Is it raining outside? Drive your car. Is gas too expensive? Too bad, drive your car anyway. Show the council that you want to have more choices when it comes to transportation. National Household Travel Survey 2001, cited in the Hike and Bike Plan at p. 1-8. Support Bike Infrastructure in Arlington! 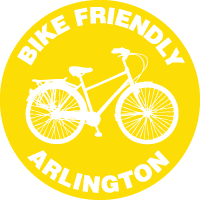 The City of Arlington has two important plans up for approval: the Hike and Bike System Master Plan (HBP) and the Thoroughfare Development Plan (TDP). 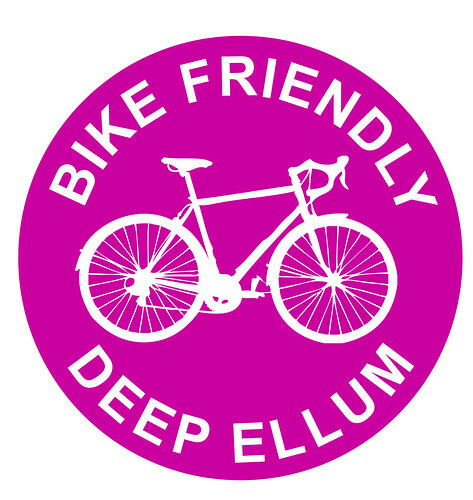 The proposed TDP is important because, besides improving general vehicle traffic overall, some roads will never be increased in width (as they are currently slated to do), allowing for possible on-street bicycle infrastructure. So, in essence, the TDP and Hike and Bike Plan go hand-in-hand. Because of that they are up for approval at the same meetings. You can learn more about both plans in this PDF prepared by the city. Send this link to them via email, or post it on your Facebook Page. 2) Come out to support the plans! 3) Send an e-mail to council members showing your support for the plan.